TINY METAL! 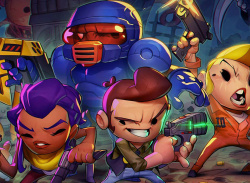 Enter the Gungeon! Brawlout! Floor Kids! Mario Party! More!